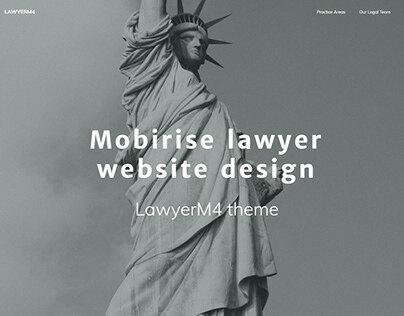 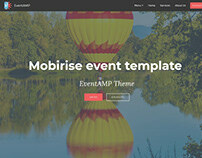 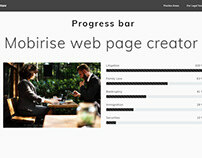 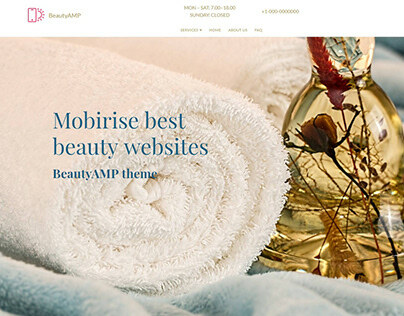 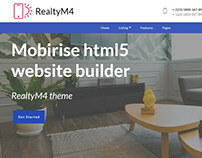 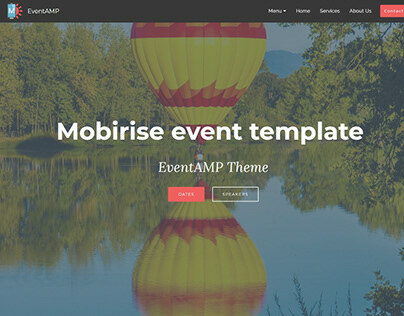 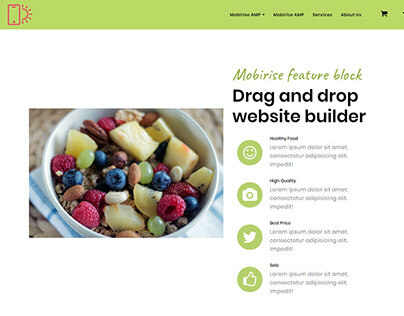 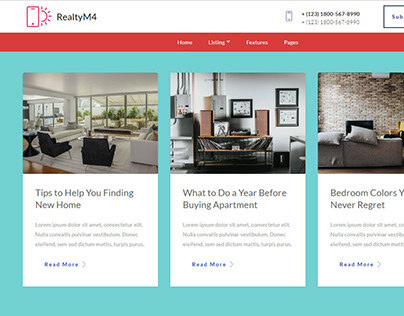 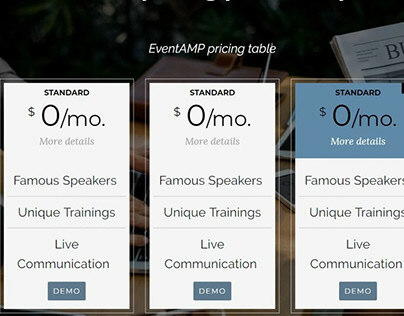 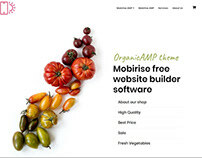 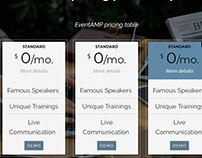 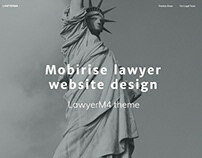 Mobirise Basic HTML Template - AppAMP! 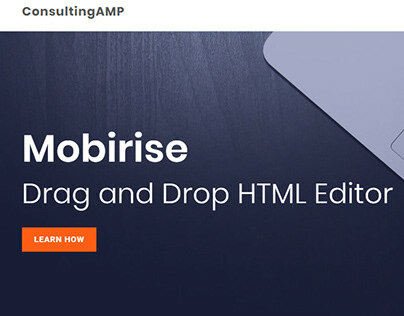 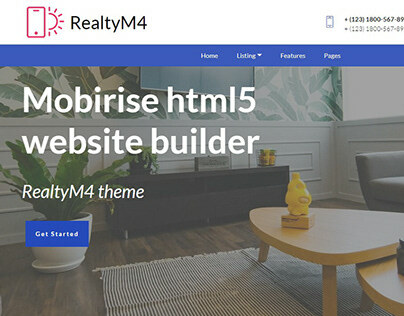 Mobirise offers an app basic HTML template for those who want to create an app landing page to promote and sell their products and services online. 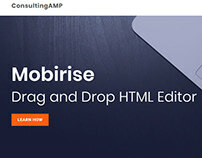 Mobirise Drag and Drop HTML Editor v4.8.6 is out!